A beautiful tribute to Grant Potter, this outdoor park contains both natural play space and traditional playground equipment. As Recreation Director for the Town of Annapolis Royal, Grant Potter developed and supported countless initiatives that enhanced quality of life for area residents and visitors alike. 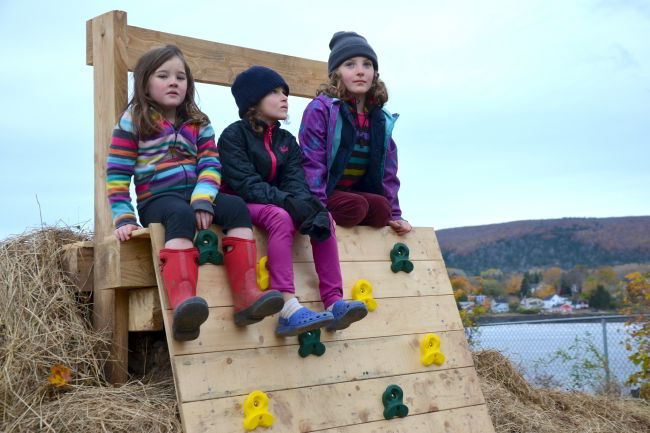 Grant was innovative in linking recreation with Annapolis Royal’s rich historical narrative. 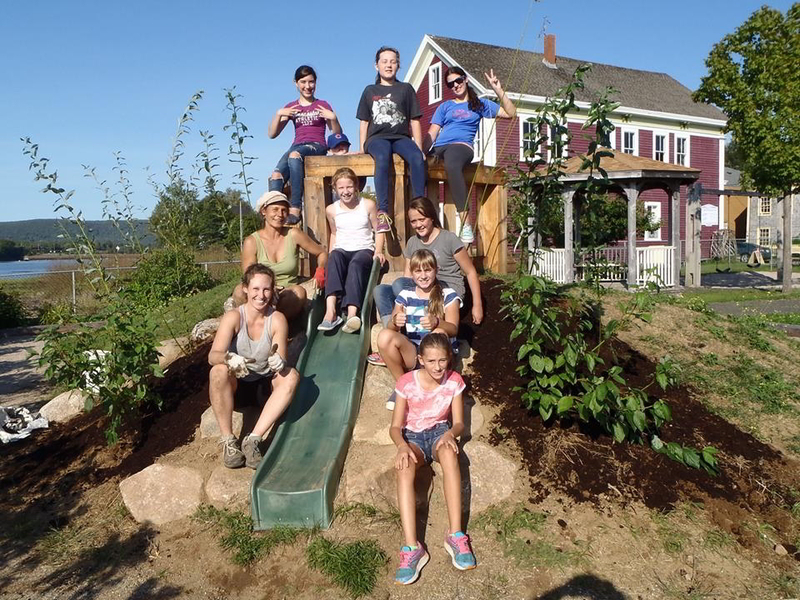 The park recently received $5,000 for improvements, including a new adventure hill with climbing and sliding activities, a grass play area and a series of trails that will encourage children to be more physically active.